Each year, gift giving to those in your life that have everything they need and very little they "want" is a challenge. The past couple of years, our family has adopted a gift exchange that involves each person choosing a theme for themselves. This year, my sister-in-law chose gifts that give back. First, I was jealous I didn't think of this theme first! Then, I started researching some ideas and came across so many great ones, I just had to share them with you. 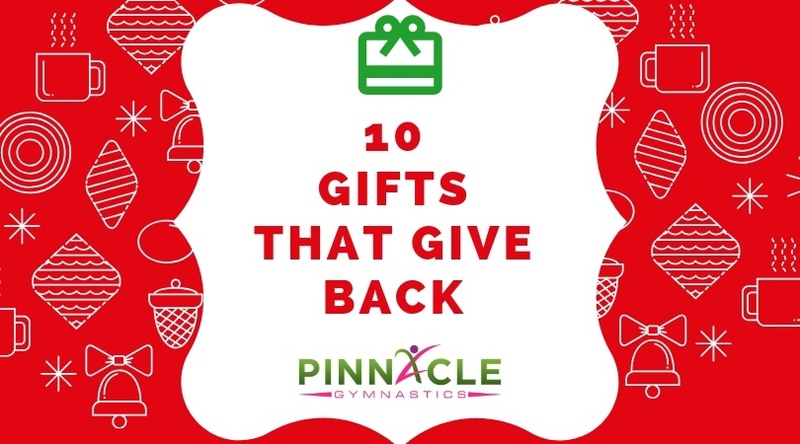 Check out this list of gifts that contribute to charitable causes with each purchase. FEED was founded in 2007 with the simple idea of creating products that would engage people in the fight against hunger in a tangible way. Check out this bundle of three bracelets for $48. Either divide them up or gift them to one lucky person. 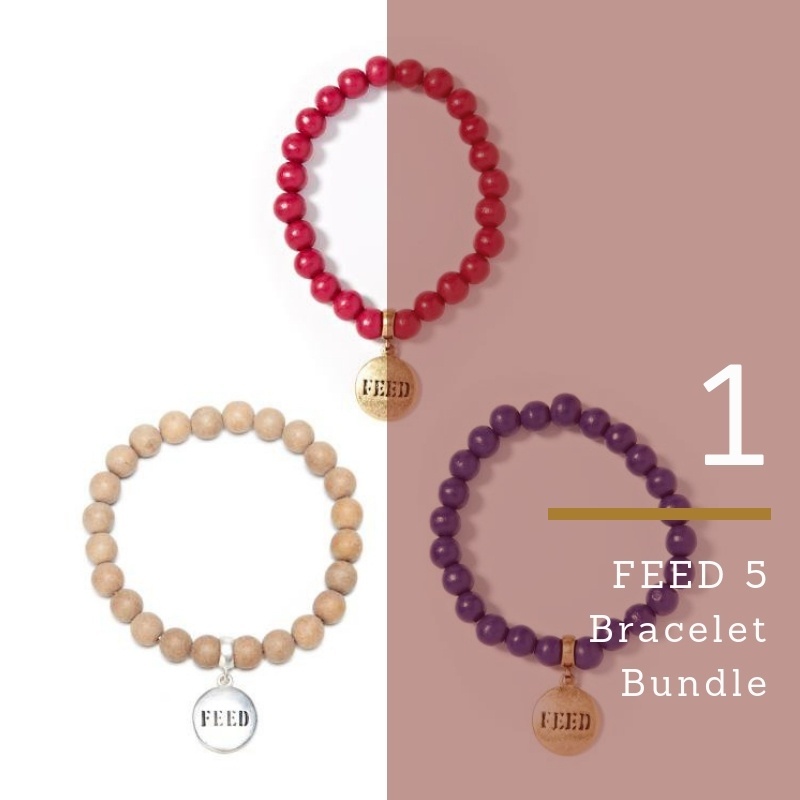 Each bracelet purchased provides 5 school meals to children in need. Hunger is a solvable problem, and every time you buy a FEED product, you are participating in the solution. Check out this candle with a purpose. This $28 home fragrance candle will do more than scent your home. 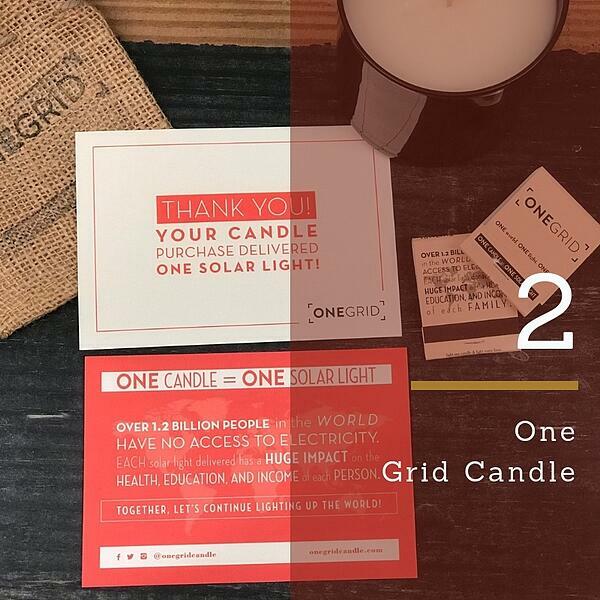 For each candle purchased, One Grid Candles provides one solar light to a person in need - helping to eliminate dangerous and harmful kerosene lamps. Inhaling the fumes from a kerosene lamp is the toxic equivalent to smoking 170 cigarettes a year. 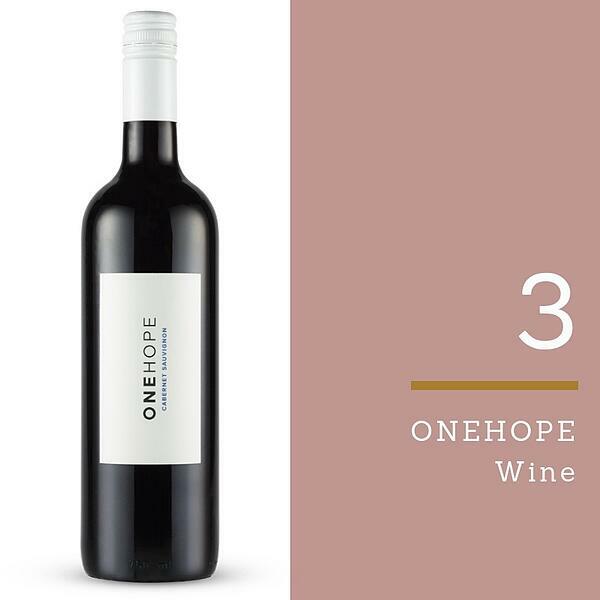 ONEHOPE Wine has partnered with nonprofits around the world to help us support causes we are passionate about including: veterans, women, education, environment, animal, children, and health. The 2016 Winter Collection Cabernet Sauvignon ($25) helps provide children with autism intensive ABA therapy. This therapy has an 80-90% chance of helping children with autism show significant improvement. The perfect stocking stuffer for everyone in your family! 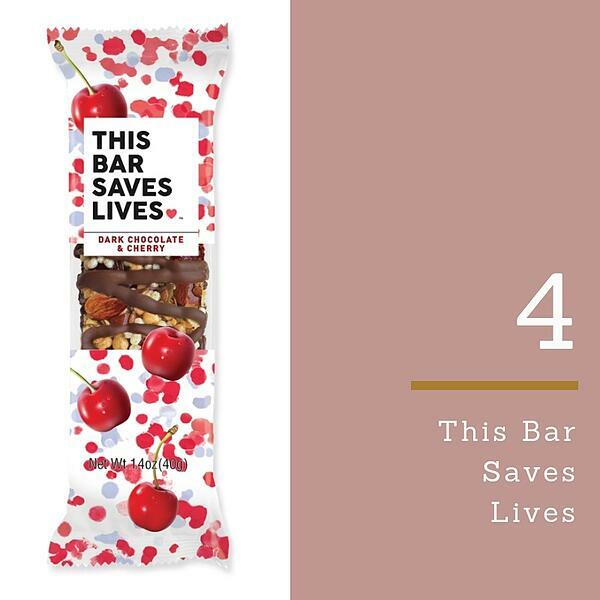 These delicious bars (the dark chocolate and cherry was our favorite) are available in boxes of 12 ($23.99) and as a subscription - AND can even be found on Amazon Prime! The mission of This Bar Saves Lives is to end childhood malnutrition worldwide. This Bar Saves Lives has provided over 10 million life-saving food packets to those in need. Countries served include the United States, Haiti, South Sudan and many more! Love Your Melon sells cozy gear for winter weather. From headbands and hats, to mittens and blankets, there's something for everyone on this charitable site. My favorite is this burgundy pom beanie ($45). 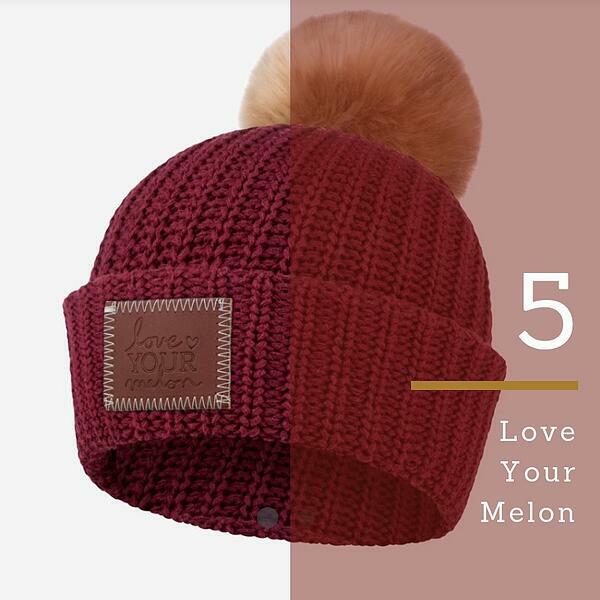 Love Your Melon donates 50% of profit from the sale of products to nonprofit partners that work in the field of pediatric oncology and provide immediate support for families of children battling cancer. Conscious Step was created to bring more awareness to the problems faced by the world today and the organizations fighting these problems. 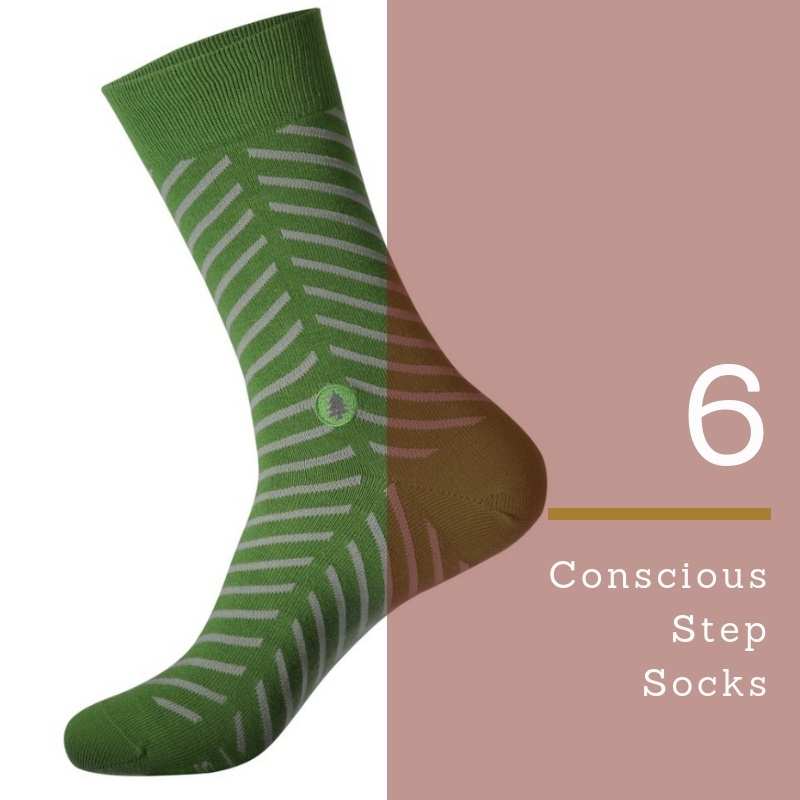 Purchase these "green" socks ($14.95) and Trees for the Future will plant 10 trees through Conscious Step's partnership. Buy a bar. Give a bar. 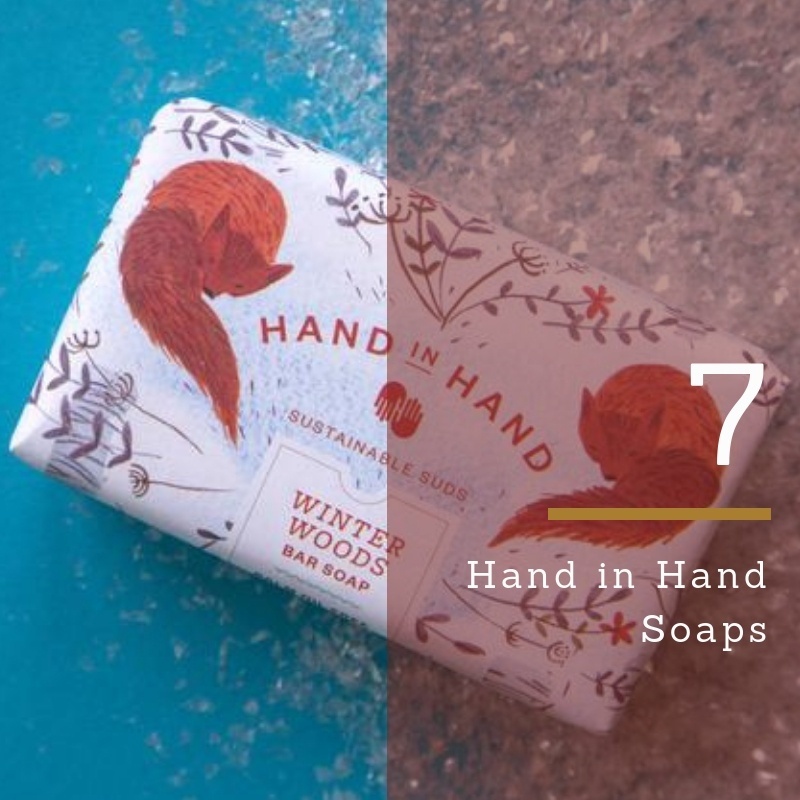 The founders of Hand in Hand Soap have a social mission to provide soap and clean water to children in the developing world. Gift this Winter Woods Holiday Bar ($9) to your child's teacher or coach! Did you know that over 45% of deaths caused by water related illnesses could be prevented with simple hand washing alone? Every purchase at Sudara invests in job-creation and skills-training programs for women in India who are building a new life for themselves and their children. I am loving this Future World Changer Tee for the little ones in my life! Sudara carries a variety of sleepwear and more for women, men, and kids! Each year, millions of women and children are trafficked into sexual exploitation in India. 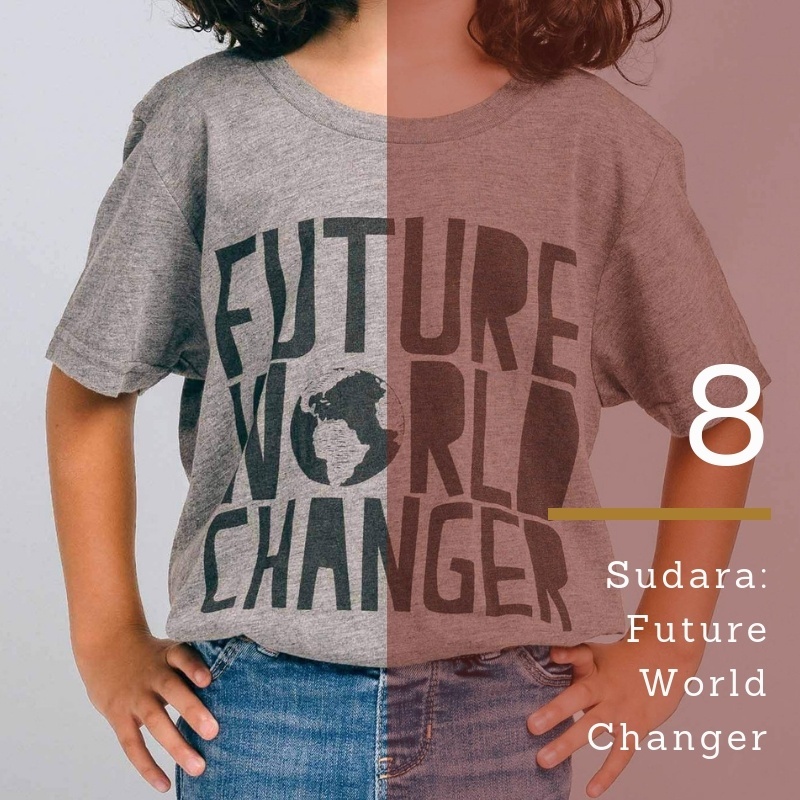 Sudara is working to change this by providing hope and opportunity through living-wage jobs, skills training, and education. Happy Spritz is a socially responsible company that pays it forward by donating a portion of proceeds to animal rescue organizations and welfare efforts. Try one of their functional essential oil sprays to use throughout the day. "Good Morning Beautiful" ($25) is a citrus essential oil spray for whenever you need a little boost. Run by firefighters, the Fire Dept. Coffee company knows how important a well-timed jolt of caffeine can be for long nights on the job. 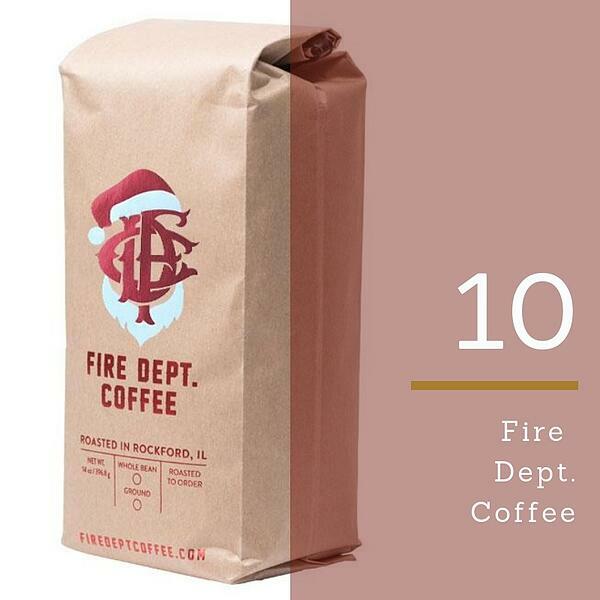 Try the Christmas Blend ($14.99) and wake up to the perfect aroma on Christmas morning! 10% of proceeds from every order goes towards supporting ill or injured firefighters and first responders. I could continue on this topic for days! But have to give it a rest for now. Do you have a favorite cause that isn't on the list? Be sure to mention them in the comments or tag them on our social media posts. Sevenly activates its signature 7-Day Campaigns and curates ongoing, cause-themed Collections created to change lives by raising funding, awareness and followers for the world’s greatest causes. Clean, compact, and totally badass: For anyone who wants to rid their lives—and the planet—of single-use plastic. For each bag purchased, one fully-stocked backpack is hand-delivered to a local child in need. Jewelry with a cause. Every product indicates the amount or percentage donated in the product description. We like to be transparent about the amount we’re donating, so when we say “10% is donated”, we mean that 10% of your purchase price is donated. Keep up with the latest news and results by connecting with us!